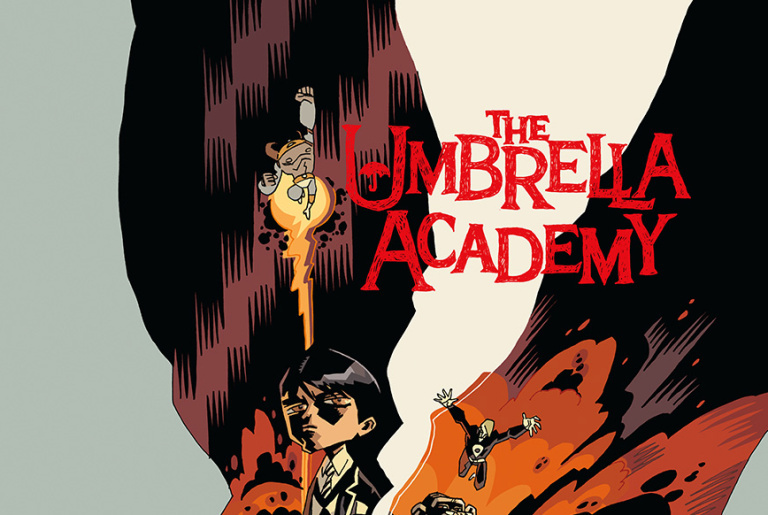 Stop the presses, hold onto your hats, and prepare to inhale your drinks: Gerard Way and Gabriel Bá’s The Umbrella Academy is coming to Netflix. YES. YOU HEARD THAT RIGHT. Written by Way and illustrated by Bá, the graphic novels will be turned into a live action series next year, made up of ten episodes. Where’s our violin, the white one, because we’re about to play up a storm. The story will follow the estranged members of a dysfunctional superhero family, aka The Umbrella Academy, who reunite to solve their father’s mysterious death. The series from Universal Cable Productions and Dark Horse Entertainment will air on Netflix in 2018, and we’ll probably still be yelling about the news to everyone we meet until then.